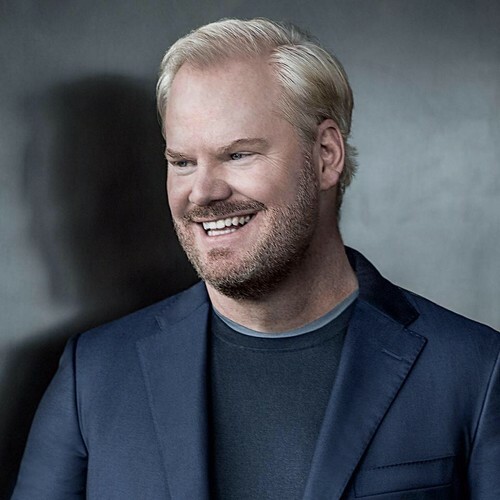 James Christopher "Jim" Gaffigan (born July 7, 1966) is an American stand-up comedian, actor, writer, voice actor, and author. His humor largely revolves around fatherhood, observations, laziness, and food. He is also regarded as a "clean" comic, using little profanity in his routines. He has had several successful comedy specials, including Mr. Universe and Jim Gaffigan: Obsessed, both of which received Grammy nominations. His memoir, Dad Is Fat (2013) and his most recent book, Food: A Love Story (2014), are both published by Crown Publishers. 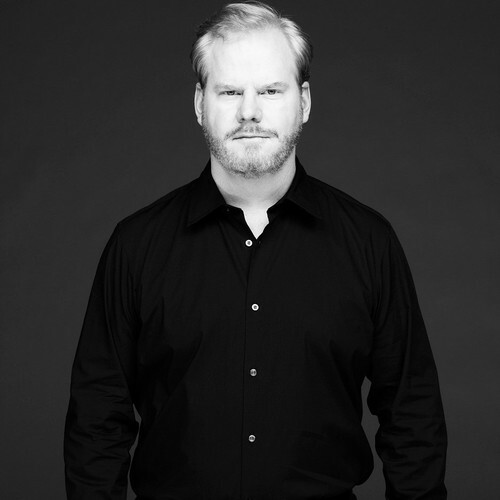 He co-created and starred in a TV Land television series based on his life called The Jim Gaffigan Show.